Autumn is here and before you know it it´s winter again. Probably the roughest season for your roof and guttering. 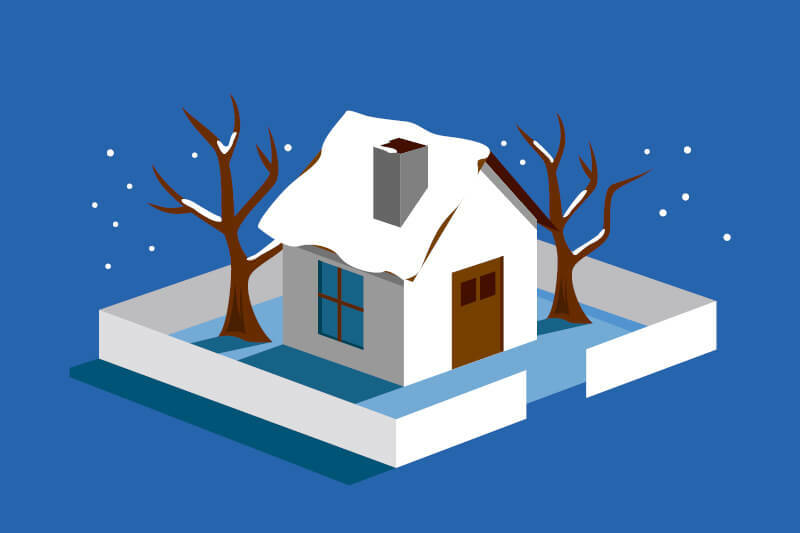 To make sure that your house is properly protected against the elements during this period it’s a good idea to inspect your roof and guttering before it’s too late. Here we provide a useful checklist to get your roof ready for winter.